=Smooth and flat surface, visible flaw is controlled strictly =Easily to be cut, insulated, tempered and coated. = All the products are manufactured according to ISO9001,CCC,BV and CE certificate, to make sure of perfect quality. Delivery details Within 10 days after down payment or by negotiation Packing details 1 . 2. 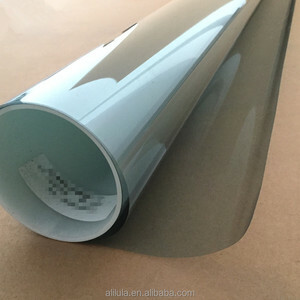 Ultra clear low iron patterned glass can be used for solar panels glass. Patterned glass can be toughened and cut in the same manner as standard float glass. 3. Unique designed strong wooden cases, solving the problems of breakage. Q: How long is your delivery time9 A: Generally it is 5-10 days if the goods are in stock. or it is 15-20 days if the goods are not in stock, it is according to quantity. If you have another question, pls feel free to contact us as below. Dongguan Tystart Glass Technology Co., Ltd.
5. Advantaged production lines make sure the prompt lead time. jointly specialize in a variety of glass products for architectural, decorative and residential use. 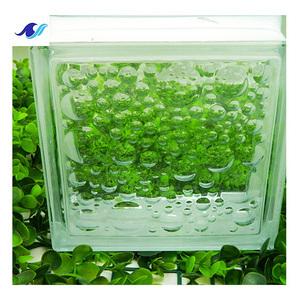 Our main products are tempered glass, insulating glass, laminated glass, etc. 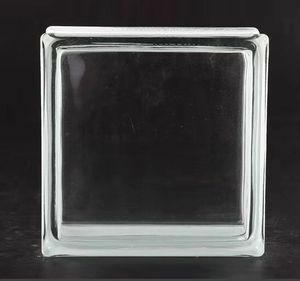 Alibaba.com offers 205,354 window glass products. About 10% of these are windows, 6% are building glass, and 5% are doors. A wide variety of window glass options are available to you, such as free samples, paid samples. There are 204,376 window glass suppliers, mainly located in Asia. The top supplying countries are China (Mainland), Taiwan, and India, which supply 98%, 1%, and 1% of window glass respectively. Window glass products are most popular in North America, Domestic Market, and Western Europe. You can ensure product safety by selecting from certified suppliers, including 58,923 with ISO9001, 29,299 with Other, and 10,229 with ISO14001 certification.